Mary Tocco is the Erin Brockovich regarding Vaccine Research. I hope you enjoy this fast paced, informative presentation. I encourage everyone to share this information with others, especially, soon to be moms. Mary Tocco BIO http://www.childhoodshots.com/Mary-Tocco-s-Bio-s/139.htm WAVE - World Association for Vaccine Awareness http://www.novaccine.com/mary_tocco.asp Mary Tocco - Facebook https://www.facebook.com/MaryTocco1 Vaccination EXEMPTION Forms. http://experimentalvaccines.org/vaccine-exemption-forms/ This presentation was produced, filmed and edited by John F. King https://www.youtube.com/user/johnfking00 Please visit John's page for a number of very informative video presentations. Aired March 14, 2013 Independent researcher and co-founder of VaxTruth, Marcella Piper-Terry, and also vaccine truth crusader Shawn Siegel speak about the despicable behavior of the vaccine industry and the suppression of volumes of information absolutely vital to inform the consent of parents. Shawn and Marcella host the 4th hour of the Alex Jones Broadcast which starts at around 25:00 minute mark. You won't want to miss this extremely informative discussion because if you still believe vaccines are safe and effective, this is definitely a must listen !!! http://vaxtruth.org/ Ph.D. 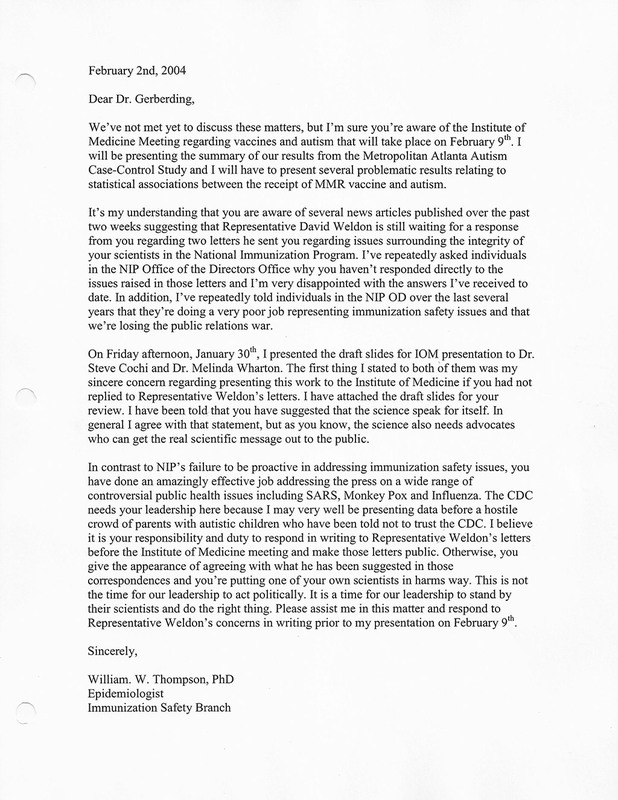 Scientist calls the recent CDC vaccine and autism risk study "flawed" http://www.examiner.com/article/ph-d-scientist-calls-the-recent-cdc-vaccine-and-autism-risk-study-flawed Please share this information with all your contacts.